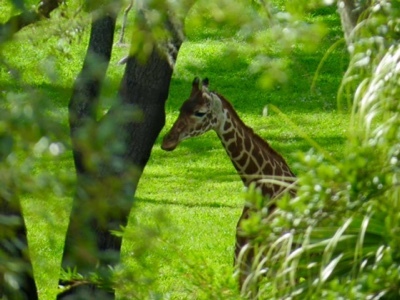 Orlando Visitor: Room with a View, at Disney's Animal Kingdom Lodge WDW Florida. Room with a View, at Disney's Animal Kingdom Lodge WDW Florida. The fabulous view you can get when staying at Disney's Animal Kingdom Lodge at the Walt Disney World Resort Orlando. Labels: Animal Kingdom Lodge. Walt Disney World. Orlando. Florida.